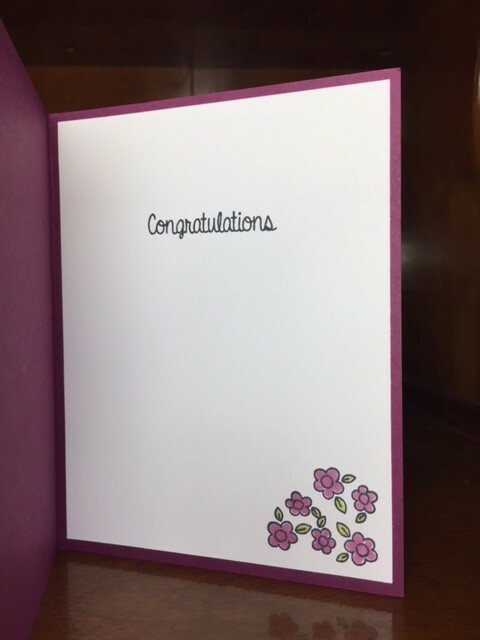 Global Stamping Friends – Extraordinary Bloghop! 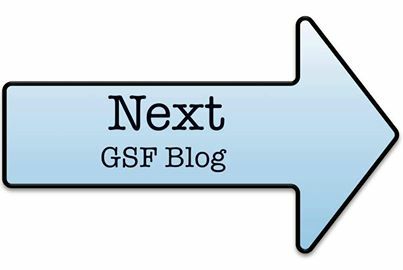 Welcome to a special edition of the Global Stamping Friends Blog Hop – Exciting Times! You are visiting Jenn Charles @ BFF Stampers. Thank you for stopping by. We are giving you sneak peeks today of the 2018-2019 Annual Catalog. I have a few stamp sets I got for attending our OnStage event and I got a couple things on a pre-order also. 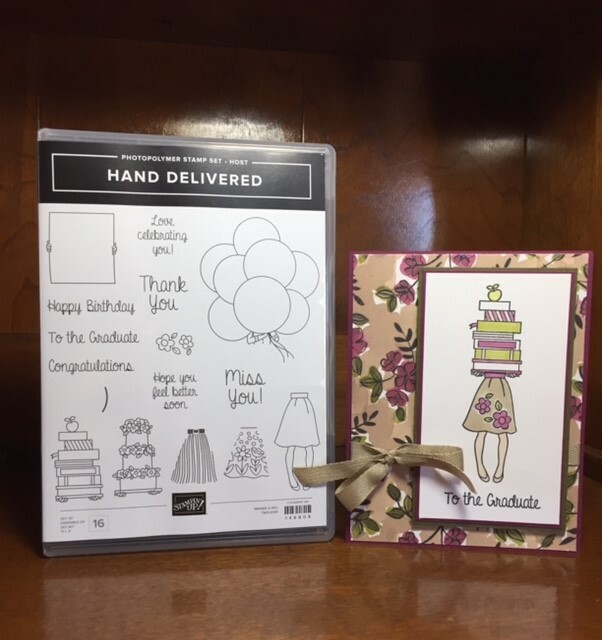 The stamp set I’m going to show you is a hostess set and it’s called Hand Delivered. It is very versatile with 7 different sentiments. 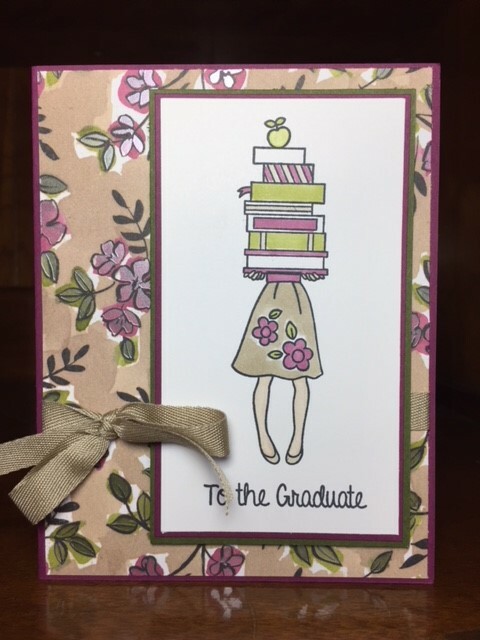 I stamped her in Memento Black Ink and colored her with the Stampin’ Blends which will be available again in the new catalog. Here’s a close up of some new designer series paper called Share What You Love. It’s gorgeous with pearl-y accents all throughout the different sheets and it has 4 each of 6 double sided designs. It’s on a pre-order right now so if you’d like to get it, you can join my Team OR wait until May 1 and get it in a bundle! 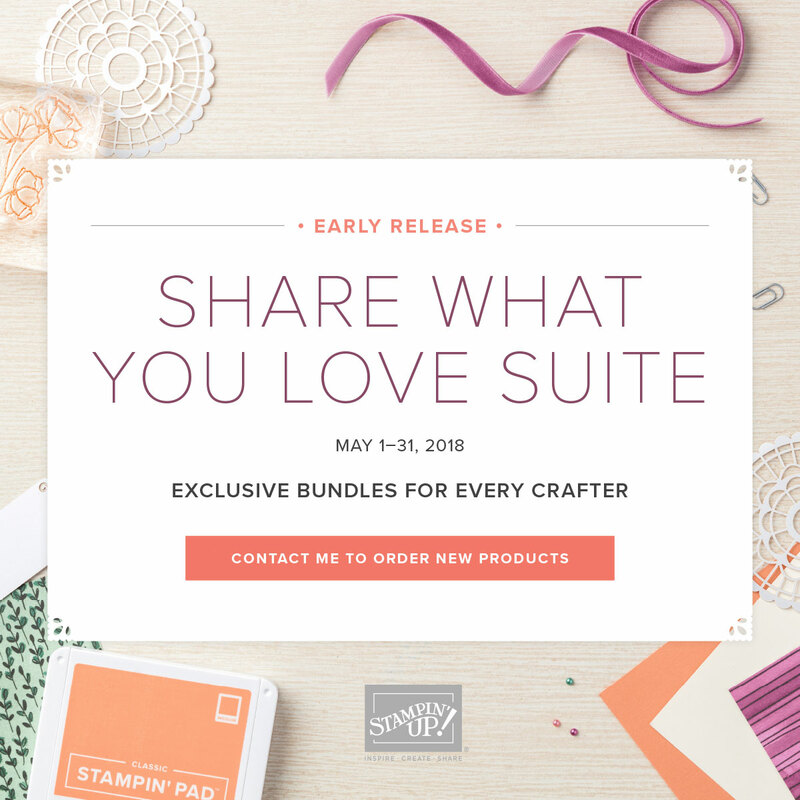 Click on the photo below for the Early Release information regarding the Share What You Love Suite. Unfortunately, this adorable hostess set is not on this release, but you can get her (after June 1st) when you host a party with $150 in sales. I would love to party with you either at your house or my house or online as a Facebook party. Contact me and we will plan a date! Thank you for hopping with me today. Next up is Angelique. Her projects are always so incredible. Don’t forget about the retiring items and the new items that have been discounted on the Clearance Rack. April 28th – 6 p.m. – Perennial Birthday Project Kit. RSVP by 21st with Payment HERE on FB. 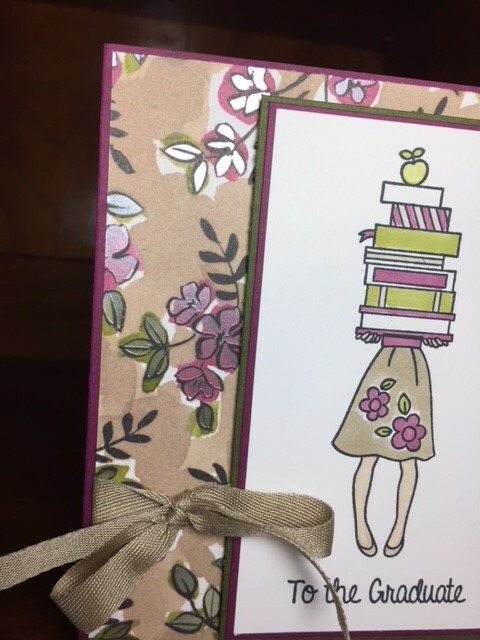 May 5th – 6 p.m. – Stamp Camp at Sew Easy Studio – 10 cards, 2 each of 5 designs. $20 or FREE with qualifying order.